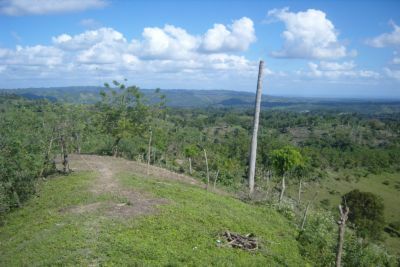 PROFITABLE FARM FOR LEASE IN JAMAO. This profitable farm in Jamao has been breeding and milking cows for over thirteen years. The land is on lease to the present farmer with on going options to extend the lease period. On the land is one two roomed farm house with a terrace that you will reluctantly leave because of the unbelievable 360 degree view, which on a clear night is immersed in starlight. 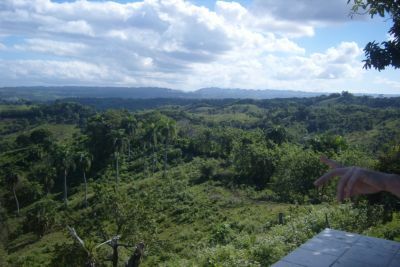 Two other small houses are retained for the two Dominican families whose expertise means that the present manager needs to spend as little as two days a week to oversee the work on this well run farm in Jamao. The potential of this farm is absolutely amazing. Set in 200 glorious acres of lush green hills between Sabanete and Moca. The uninterrupted ocean and mountain views are absolutely breathtaking. But there is so much more to this stunningly beautiful Jamoa hill top farm. In one of the valleys shaded by aging trees and shrubs are two rivers that meet to form a 12 foot high waterfall with a lake below to swim in. 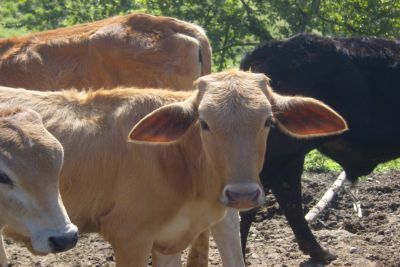 There are so many opportunities to make money from this profitable working farm which has many cows producing above average yields of milk because they were chosen with care by an expert eye and have been lovingly looked after in their natural environment. Over the next few months the herd will increase dramatically as 18 cows are pregnant with the help of the farm Zabu bull, who will soon be replaced by a young Holstein bull to strengthen the breed and produce a higher milk yield. Visitors to the farm cannot resist touching and photographing the highly photogenic calves or the two mules, three donkeys and five horses that are included in the sale. Another source of income comes from the beef cattle that graze the hillside farm pastures and are fed sugar beet (grown on the farm) to increase their weight. 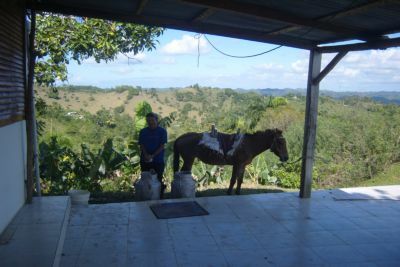 The farm is run on a daily basis by a Dominican foreman and his son who has worked the farm for over twenty years and knows the natural ways of treating sick animals, thus keeping vet’s bills to an absolute minimum. The present farm manager is keen to increase the number of cattle to over 60 to generate substantial monthly income paid in cash every 15 days by the local dairy, which is tax free. Anyone buying the farm would be well advised to work in partnership with this forward thinking and enterprising manager to develop and expand the business. This maybe a cliché but you really must see this farm as the description above does not do it justice. Inventory, which is increasing daily, is estimated as of the 1st of October at $US49,000 plus 10000 for the Goodwill. 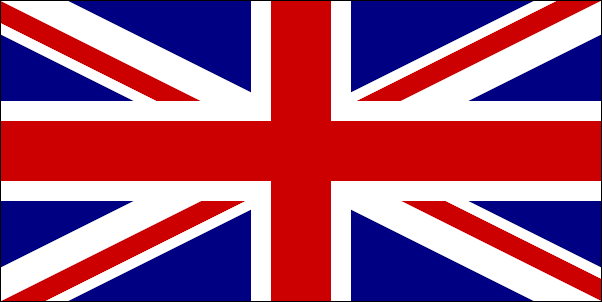 Total $59,000 BUT the present farmer needs to spend part of the year in Canada and ideally is looking to share the farm with a partner and to develop it together to make it even more profitable and will invest accordingly to achieve this end. This is an ideal opportunity for a retired dairy farmer to oversee a very well run farm and to live and enjoy this beautiful Caribbean island. For more information about this business opportunity and Dominican Republic real estate in general please complete the ‘Request’ box.